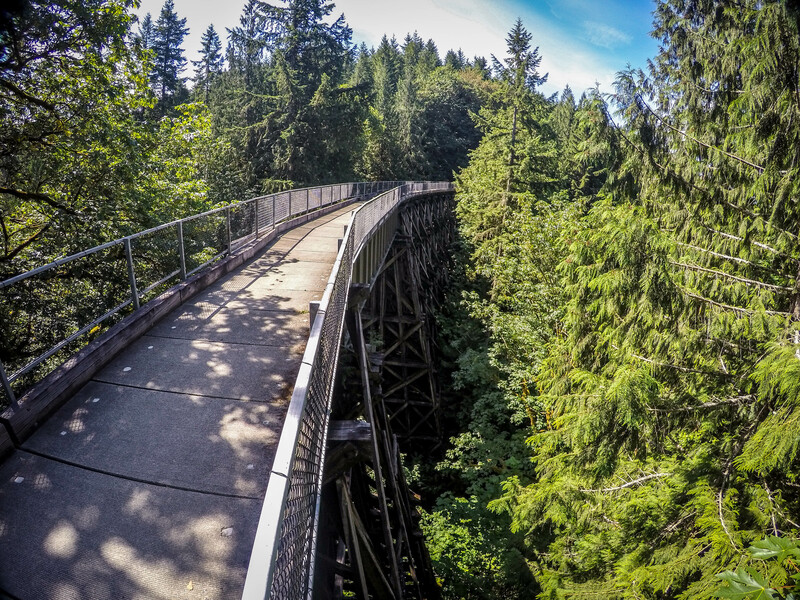 Major repairs are needed to the historic Tokul Creek Trestle – the stunning, century-old wooden structure that once carried railroad cars and now serves as part of King County Parks’ Snoqualmie Valley Trail. The work is expected to begin Sept. 15 and last into spring of 2016. During this time, a three-mile-long stretch of the Snoqualmie Valley Trail will be closed to all access. 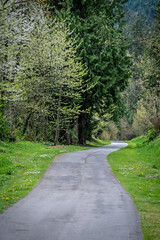 Because of the trestle’s remote location with no viable alternative routes, the trail will be closed from the trailhead at 356th Drive Southeast in Fall City to about one-quarter mile north of Tokul Road Southeast in Snoqualmie. Previous Post Peter Frampton and Cheap Trick Concert Ticket Giveaway!!! can we get a status please? Project manager has said that it will be open by Memorial Day weekend. Apologies for the inconvenience, but you will have a shiny/safe new bridge.